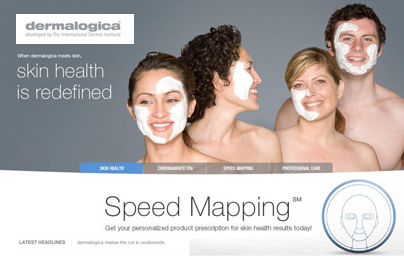 We now have an exciting range of Dermalogica Facial Treaments. Also why not come and visit our Dermalogica Skin Bar – Here you can try Dermalogica products for Free. We pride ourselves on giving the utmost quality service and constantly strive to meet all of our clients needs. Leave the stress of the day behind you as you are greeted with a warm, friendly and relaxed atmosphere. Then be taken into a peaceful and tranquil room with dimmed lighting, calming music and the aroma of essential oils – Sheer indulgence! 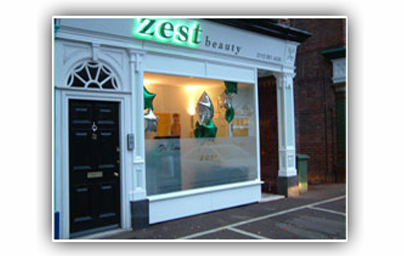 Welcome to Zest Beauty of West Bridgford. One of Nottinghamshire’s finest hair & beauty salons, boasting the latest equipment within modern surroundings. We offer bespoke vouchers for whatever the occasion or preference. You may be looking for a money towards treatment of recipients choice, or a voucher for a specific treatment, service, procedure or package? The choice is yours and we are happy to advise accordingly.